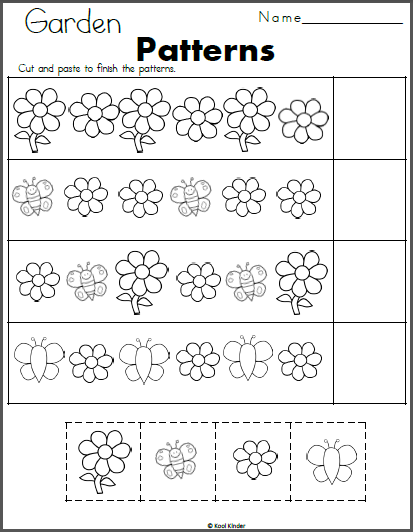 Free Flower and Butterfly Patterns worksheet for preschool and kindergarten. Cut and paste the pictures to complete the patterns. 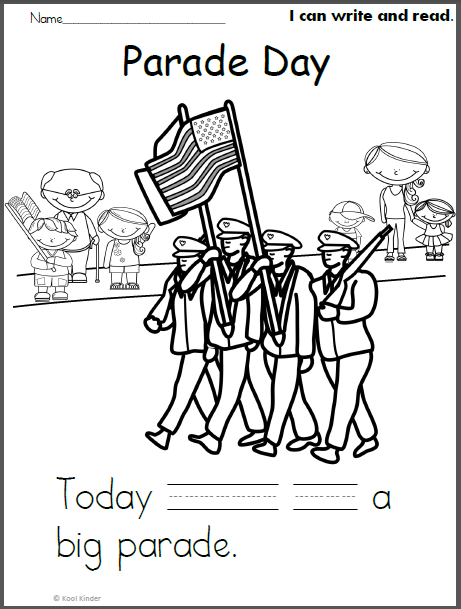 Students should also color the pictures to match the patterns. 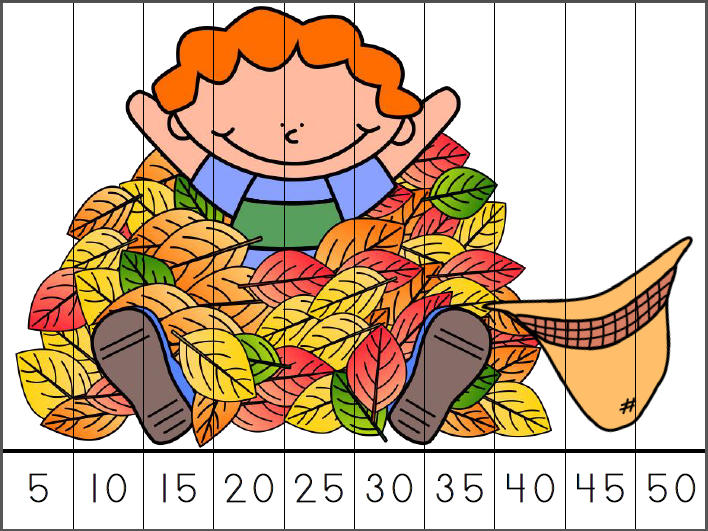 Learning and recognizing patterns is an important preschool and early kindergarten math skill. Insects and Gardens Math Unit – No Prep. 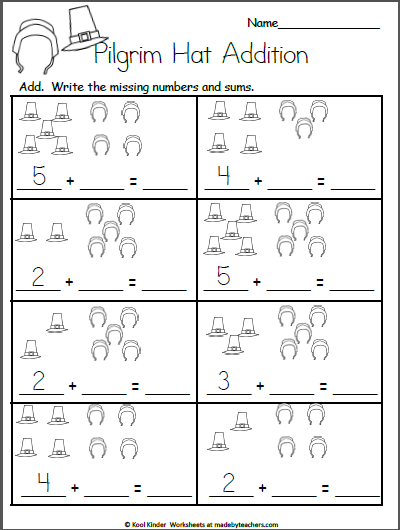 Free Kindergarten addition worksheets for November Thanksgiving. Students add the hats and bonnets in each box, then they write the missing addend and sum to finish the addition sentence.